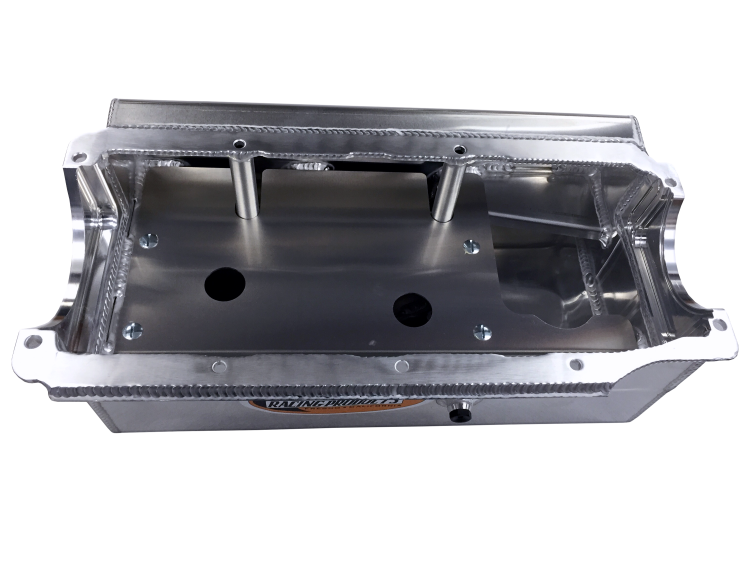 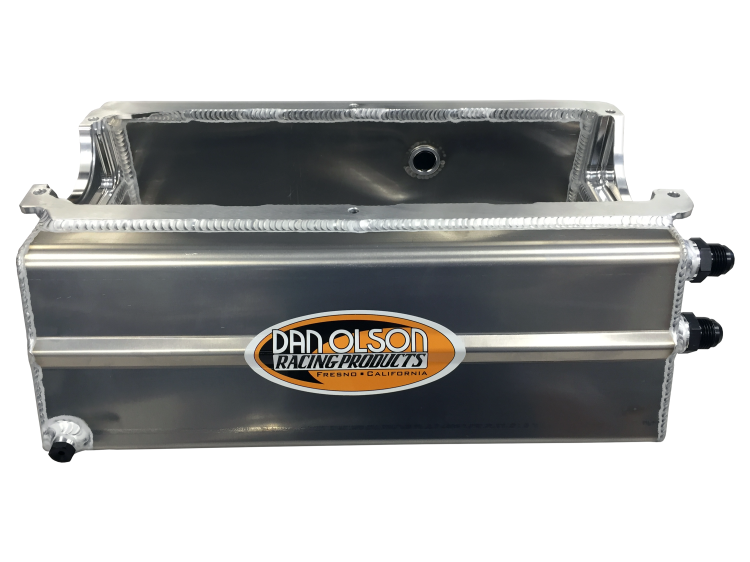 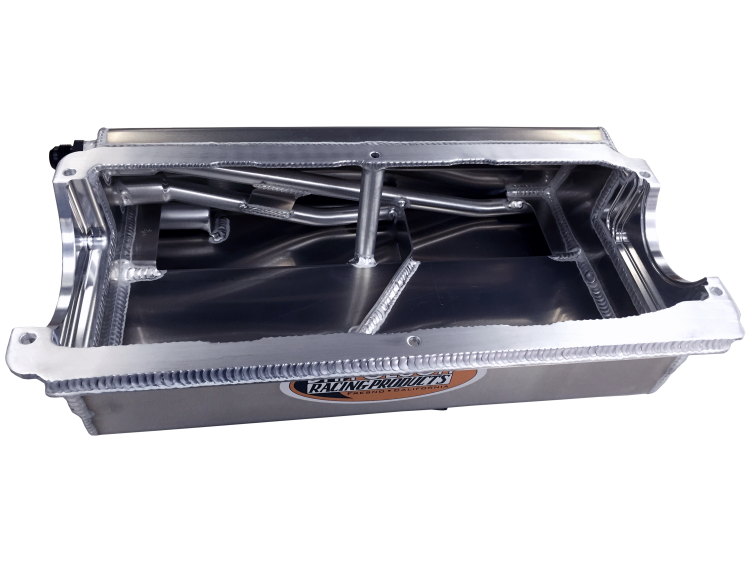 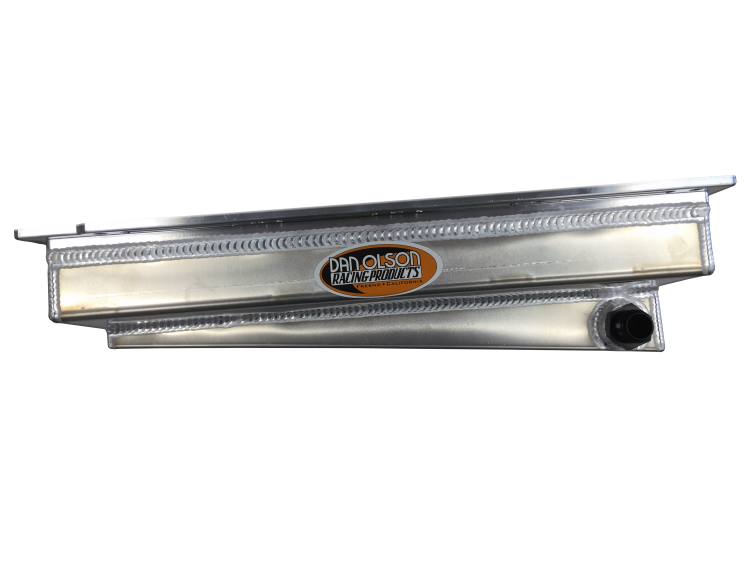 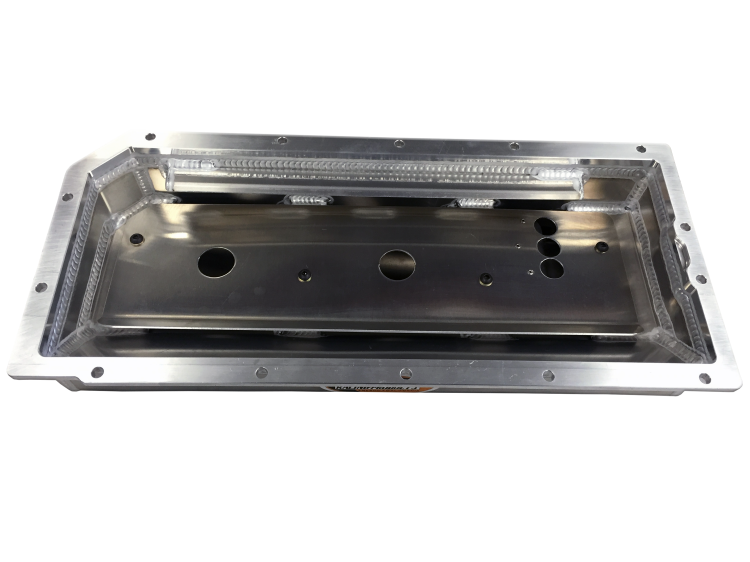 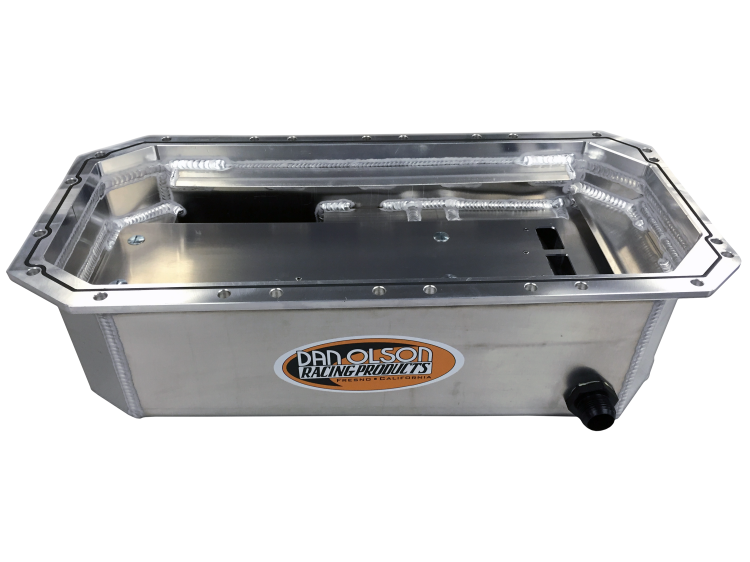 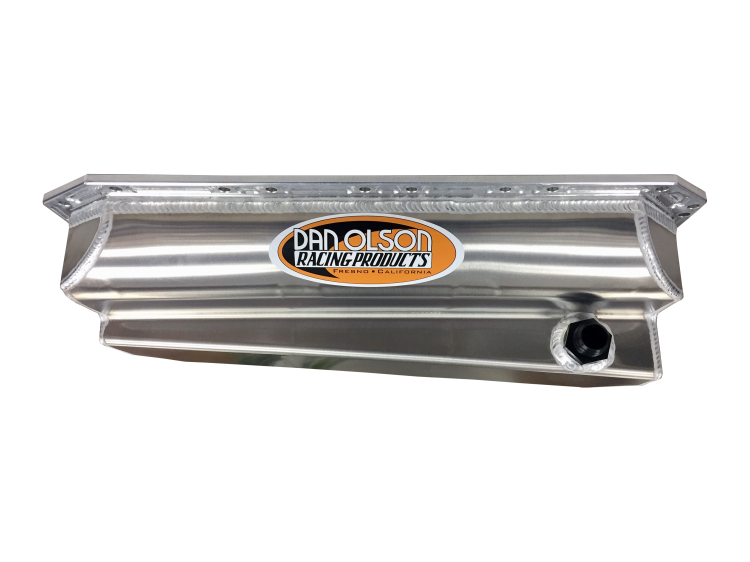 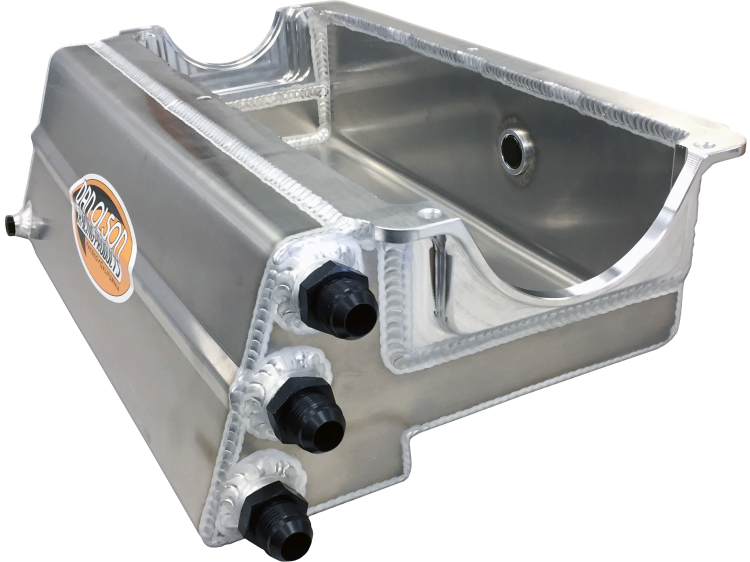 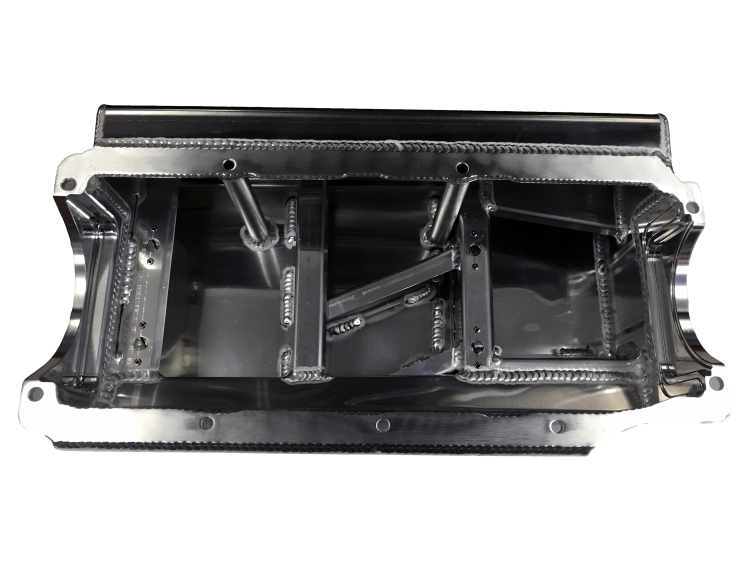 Dan Olson Racing Products has been designing and manufacturing oil pans and other high performance racing products since 1969. 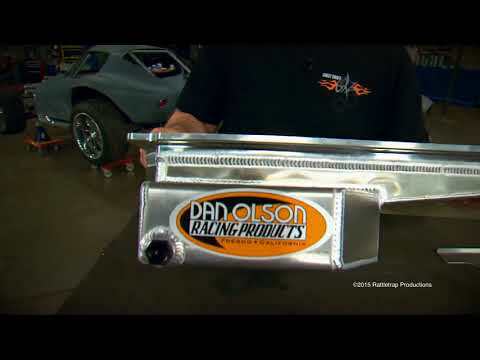 In Dan’s early days he realized that the oil pan did far more than just hold oil. 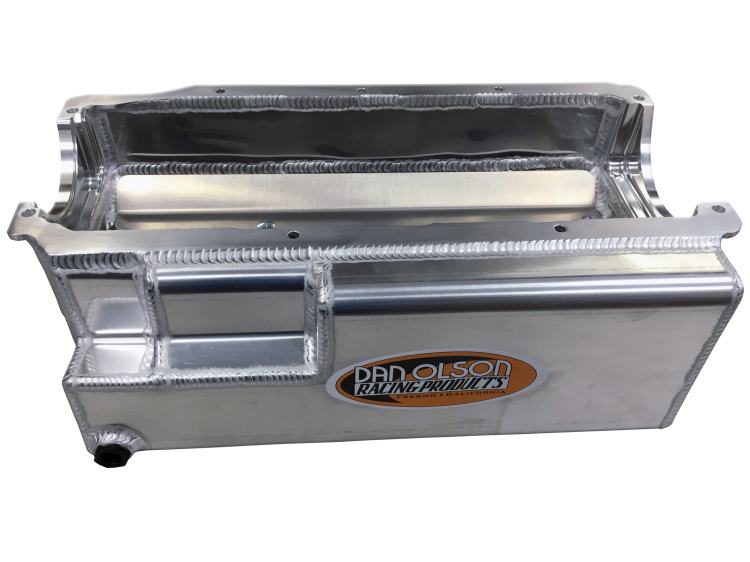 He discovered the importance controlling the oil while it was in the oil pan. 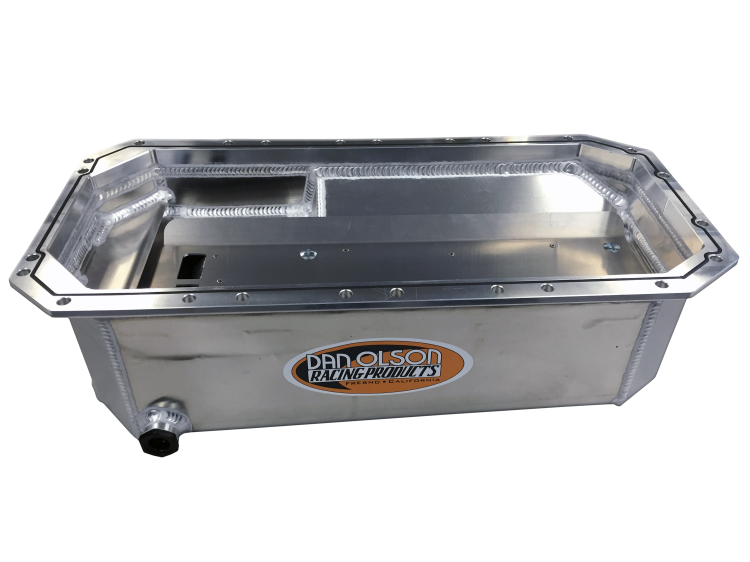 From that simple beginning, Dan’s company has grown into one of the leading manufacturers of oil pans, zoomie headers, marine oil coolers, wings, and other racing products.